Mission is an appealing crowd funding and commerce WordPress theme for churches or else. Mission Church WordPress Theme is WooCommerce ready to add a charity online shop to your website and thereby collect money for the good cause. 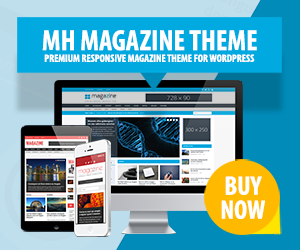 This WP template comes with unlimited colors and a bunch of videos which help you to set up, modify and tweak your website. Further, you will be able to use custom widgets to organize and manage your content easily. Besides, Mission provides Google Maps integration to point out directions and help customers finding their ways to certain events or places.